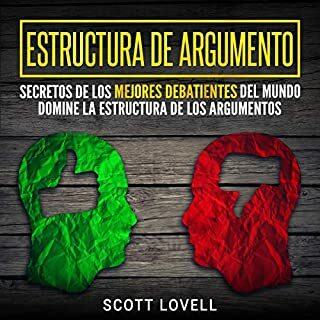 A good book for making descriptions to Spanish only speakers, but not for Spanish volubility. 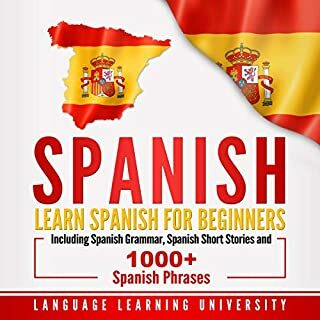 A bigger, more comprehensive manual is needed if you are on a quest for Spanish fluency. This book is phenomenal! I have made 15+ recipes and all of them have been amazing. 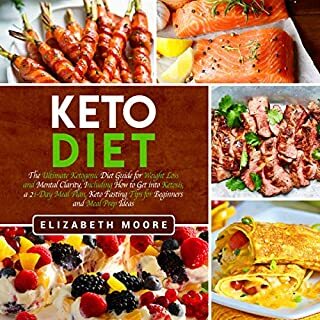 There were so many of the recipes that I was genuinely skeptical about because of the combination of ingredients and my past experiences of cooking with them, but Leanne has a great palate for cooking, especially for such a niche diet! I love that her recipes are completely dairy free. This book was very helpful in my composition class in college and still is for my second part of the class this spring semester. This book came in great condition with slight wear and tear on the corner. This book changed my perspective on B. Franklin (not that I held a deep perspective about him, but still). 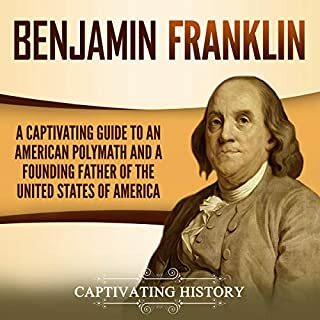 More than just a brilliant inventor and portly guy with spectacles, Franklin was apparently a strapping, hard worker in his younger days as well as a wily and devious person of words who used his press and the mail system to undo a few rivals. Fascinating stuff. 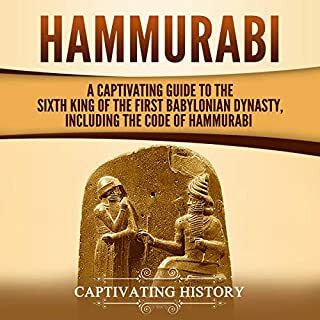 A very difficult book to rate, since it's not actually a book, but a historical document. It's interesting because it exists and we can read and understand the language, and thus learn something about the society this law text originated in. 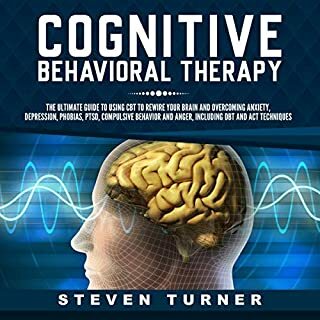 This book is definitely a go to for anyone interested in internalizing the best nuggets that CBT has to offer. 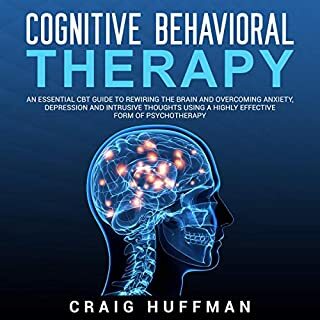 The wide range of symptoms targeted in this book help orient readers to efficient and effective ways of incorporating these strategies into their daily lives. Great information. 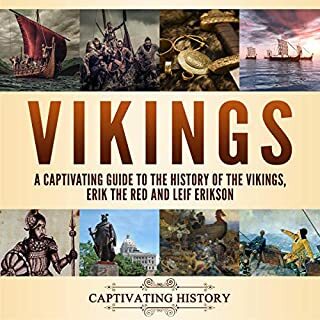 I am learning more about the Vikings than that they were just fearless fighters. 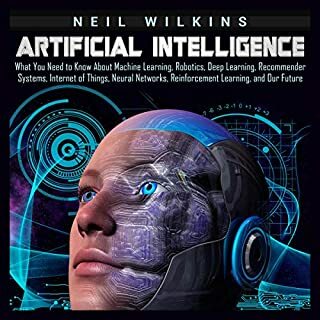 I came to realize that logical intuition is not a matter of amassing opinions and facts only after reading this book. I’ve discovered that a critical mastermind can deduce consequences from what we know, and we ought to be cautious on how to make use of information to tackle issues, and to look for pertinent wellsprings of information to illuminate ourselves. 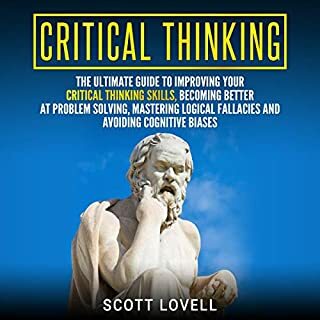 Critical thinking plays an essential role in assessing new ideas, choosing the best ones and modifying them if fundamental.